Dr Marieke Riethof, Lecturer in Latin American Politics, has published an article on Dilma Rousseff’s impeachment on 31 August 2016. She argues that the impeachment debates reveal competing visions of democracy between those who believe they are following a democratic legal procedure and those who see it as a political manoeuvre to remove an unpopular president. “The impeachment crisis reveals two conflicting visions of democracy in Brazil, signaling turbulent times ahead for the country’s political future”. Dr Riethof has also published a short article on the International Peace Institute’s Global Observatory website on the implications of Rousseff’s impeachment for democracy in Latin America. Using recent public opinion data, she detects a shift in support for democracy, not only in Brazil but also in the rest of Latin America. This piece follows on from a series of articles Dr Riethof has published on the Brazilian crisis, two of which first appeared on The Conversation and were republished in Newsweek (see her Conversation profile for a full list). 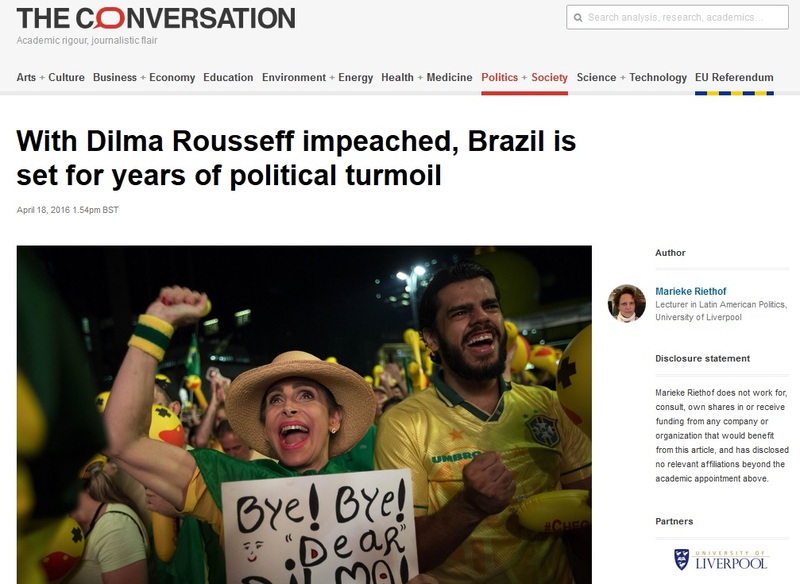 She was also interviewed in May for the ABC radio programme “The impeachment of Dilma Rousseff” and the Christian Science Monitor interviewed her in August for the article “Why Rousseff’s exit may not usher in the change that Brazilians want”. Dr Riethof’s research has focused on analysis of the political trajectory of the Brazilian labour movement, a close ally of Dilma Rousseff’s Workers’ Party (PT). More recently, her work has focused on Brazilian foreign policy, human rights, environmental politics and renewable energy. 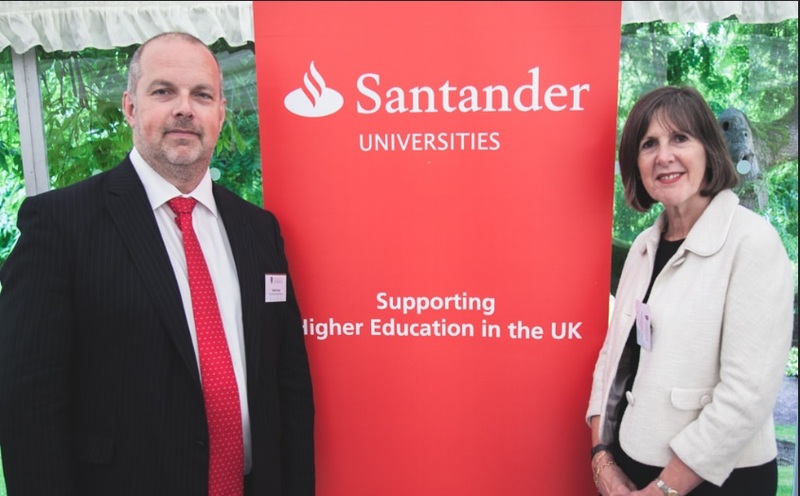 Staff from Modern Languages & Cultures joined the Vice-Chancellor, Professor Janet Beer, at her lodge earlier this summer to celebrate the university’s collaboration with Santander Universities. Several staff from within the department have secured Santander Staff Travel Awards to undertake short visits across the world in order to start new projects and sustain on-going research activity. Santander Bank has allocated more than €900 million to support higher education projects through its Santander Universities programme, which includes over 1,000 higher education institutions located in 20 different countries. 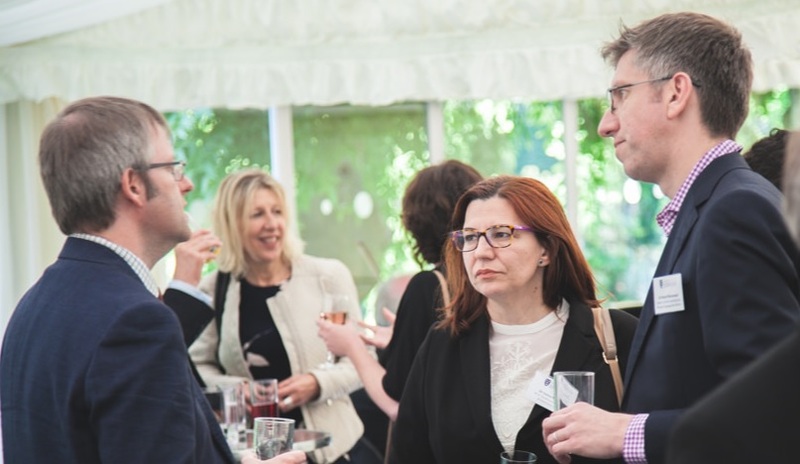 As part of the University of Liverpool’s drive to strengthen international research collaboration, Santander Universities provide several travel grants each year for staff to develop academic-related activities internationally. Within Modern Languages & Cultures, three colleagues have been awarded a Santander Staff Travel Award. Dr Lisa Shaw, Reader in Portuguese & Brazilian Studies was able to travel to Brazil to meet with colleagues at the Universidade Federal do Rio de Janeiro and at the Universidade Federal de São Carlos to prepare a collaborative bid for a research network. Dr Niamh Thornton, Reader in Latin American Studies, visited Guadalajara in Mexico to develop collaborations with the Red de Investigadores de Cine, the Cinema Research Group that straddles three universities in Guadalajara. She also travelled on to Mexico City where she took up a visiting professorship at the Universidad Nacional Autónoma de México. Dr Robert Blackwood, Reader in French sociolinguistics, used his grant to travel to Algiers, Algeria, to meet with the British Council there as part of the UK-Algeria scheme to fund PhD scholarships for Algerian graduates in linguistics and language studies at British universities. The closing date for the next round of applications to the Santander Staff Travel Awards is Friday 28 October 2016. 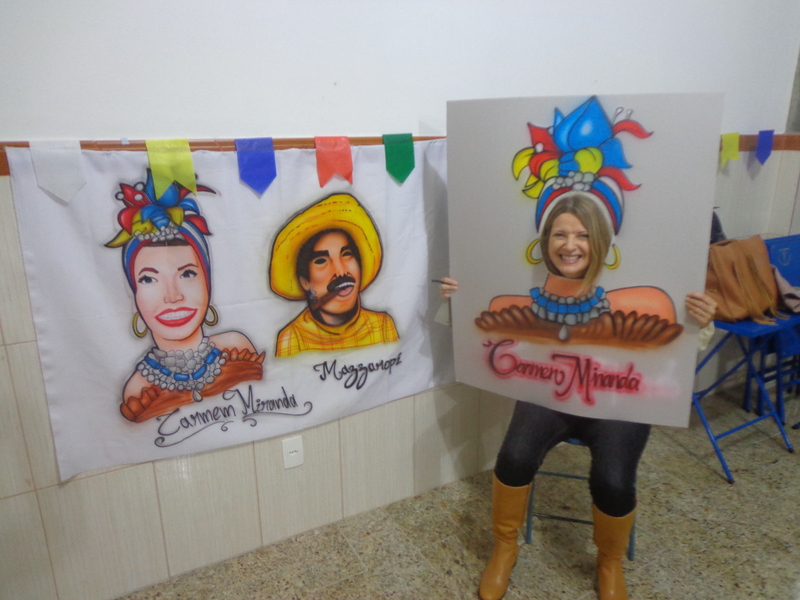 Dr Lisa Shaw has recently organised an outreach event entitled ‘Cinema, Memória e Bem-estar’ (Cinema, Memory and Wellbeing) for eighty elderly users of the Fazenda Inglesa health centre in the town of Petrópolis, Rio de Janeiro state, Brazil. 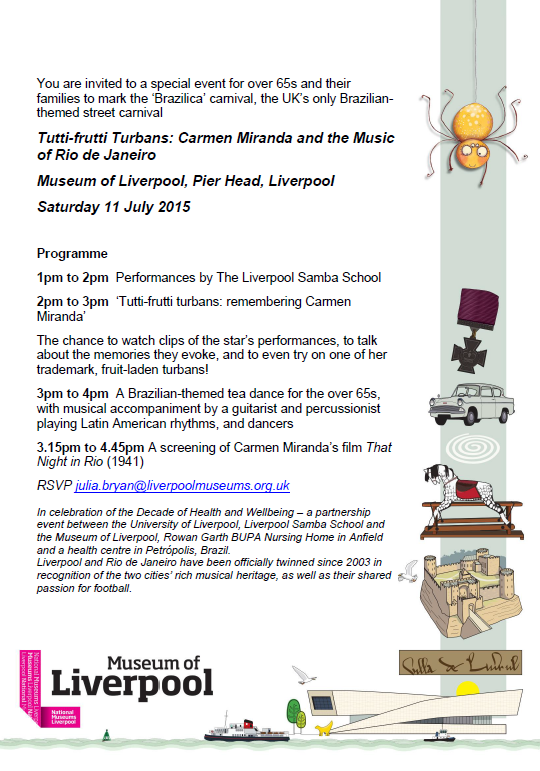 Building on Dr Shaw’s expertise on the work, image, and representations of Carmen Miranda, this event is the most recent in a series which started in Liverpool. The event involved screening clips of Brazilian musical comedy films (chanchadas) from the 1950s and 1960s to audiences aged over 65. Divided into small teams and captained by a community health worker from the centre, audience members then took part in a related ‘memory and reminiscence quiz’, while enjoying popcorn and other refreshments. 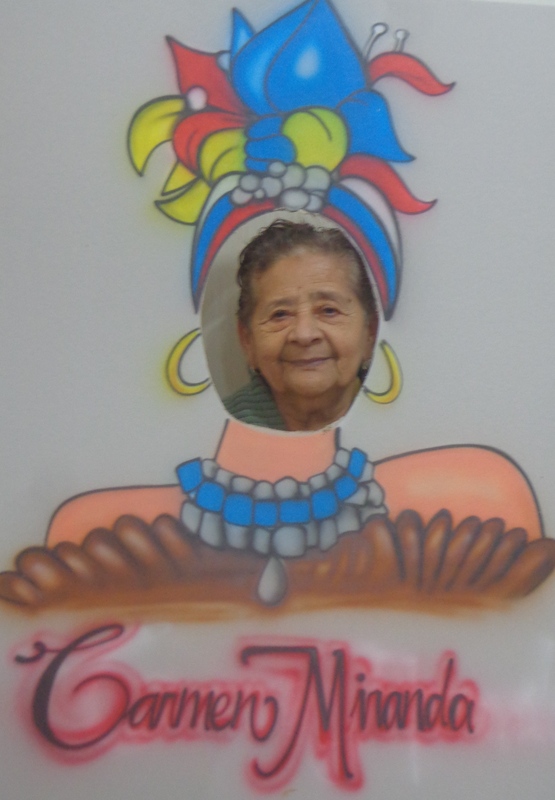 The event concluded with all the participants having their photos taken in the guise of either Carmen Miranda or Mazzaropi, two popular stars of Brazilian cinema. This event is part of a project that combines Shaw’s previous research on Brazilian popular cinema with pioneering work on how film-related reminiscence can improve the health and wellbeing of the elderly. 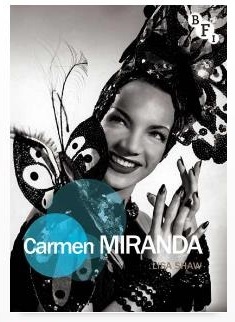 In the course of her research for her 2013 monograph on Carmen Miranda Shaw interviewed fans of the star and noted how frequently they reported their mood and sense of well-being to be enhanced by viewing that star’s musical comedy films. Dr Marieke Riethof, Lecturer in Latin American Politics in Modern Languages and Cultures, has published an article on public opinion, the impeachment vote and the Brazilian political crisis for The Conversation. Her article was subsequently republished in Newsweek. Dr Riethof has researched the political strategies of the Brazilian labour movement, whose political trajectory has become closely tied with the Workers’ Party (PT). More recently, her work has focused on Brazilian foreign policy, human rights and environmental politics. The June 2013 mass demonstrations in Brazil sparked Dr Riethof’s interest in the country’s growing political polarisation. What started as a protest against government spending priorities in the run-up to the 2014 World Cup soon began to turn against the government. 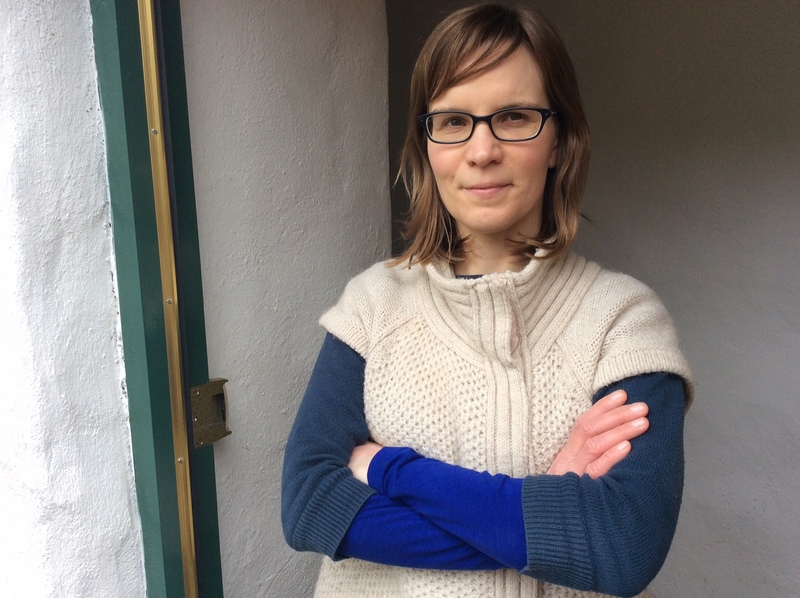 However, as Marieke wrote in an analysis of the anti-government protests in August 2015, the opposition remained divided. Using public opinion poll data, Dr Riethof’s article shows that public opinion has also become increasingly divided since 2013. While the media report overwhelming support for impeachment, Brazilians now reject most of the politicians who vie to succeed Dilma Rousseff. In the latest of our encounters with Modern Languages & Cultures graduates who have gone on to academic careers, we meet Dr Tori Holmes, now a lecturer in Brazilian Studies at Queen’s University, Belfast. Dr Holmes came to Liverpool in January 2008, to undertake doctoral study supervised by Professor Claire Taylor and Dr Marieke Riethof, having been awarded a University of Liverpool Research Development Fund Studentship in Latin American Cyberculture. She had previously completed a BA (Hons) in Modern Languages (Spanish and French) at the University of Cambridge, followed by an MA in in Area Studies (Latin America) at the Institute of Latin American Studies, University of London. 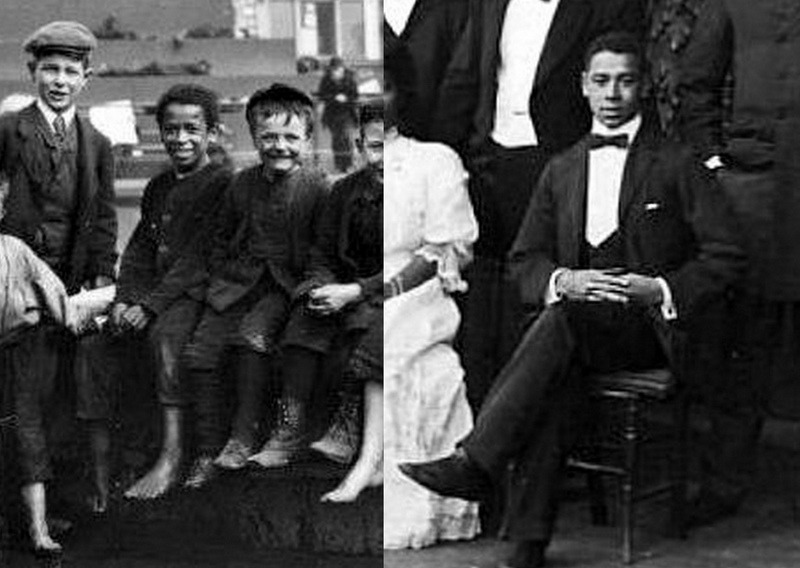 She then worked for a number of years in London and Rio de Janeiro, before deciding to return to academic study. Dr Holmes’ PhD studies at Liverpool, focusing on blogging by Brazilian favela residents, involved her in fieldwork in Rio de Janeiro, during which she carried out observations on the internet, interviewed bloggers, attended events and undertook textual and visual analysis of digital material. In Liverpool, Tori enjoyed the contact with fellow PhD students, and the regular research seminars with visiting external speakers. Now in her fourth year in Northern Ireland, Dr Holmes emphasises how useful the well-rounded experience gained at Liverpool, and the networks she developed there, have been to her. The support and flexibility of my supervisors were crucial to the success of this project, enabling me to produce research that was interdisciplinary in practice as well as in theory. Dr Holmes’ core research interests continue to be digital culture in Brazil and the texts and practices of urban representation. Her current work focuses on web-documentaries about urban change in Rio de Janeiro, but she also continues to develop her interests in methodological and ethical issues associated with interdisciplinary research on digital culture. At QUB, she teaches Brazilian cultural studies (including Brazilian digital culture) and Portuguese language.